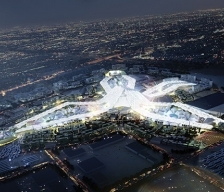 Delegates from nearly 170 countries are meeting in Paris this week to choose the host of the 2020 World Expo. The competition is between front-runner Dubai, UAE, and Ekaterinburg, Russia; Sao Paulo, Brazil and Izmir, Turkey. All indications are that the Bureau International des Expositions will overwhelmingly choose Dubai on Nov. 27. 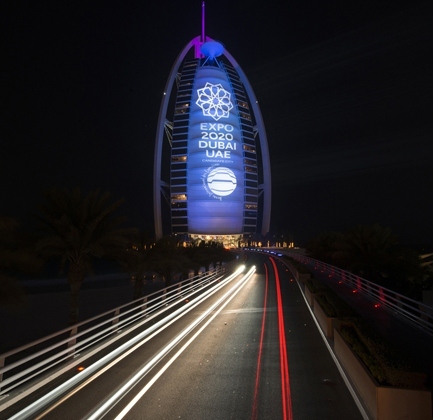 There are many reasons for that, primarily no other city competing for the world’s fair can match what Dubai offers – it has ultra-modern infrastructure, solid financial backing and above all an impeccable track record of hosting mega events. The Dubai Airshow that concluded just last week is just an example. It generated a record US$206 billion in business for Boeing, Airbus and others. Dubai has also won the endorsements of several countries, including Britain, France and Canada. “Canada believes it is time for the Middle East to host the world at a time of such hope and challenge in the region, and Dubai is best placed to bring together the most diverse group of peoples from around the world, to share ideas, aspirations, and concrete solutions for the future,” Foreign Affairs Minister John Baird said in a statement earlier this month. Former U.S. president Bill Clinton, a frequent visitor to Dubai, and Microsoft co-founder Bill Gates also have endorsed Dubai’s bid. “Dubai’s model of shared prosperity is more important today than ever and an inspiration to many countries in the Middle East,” Clinton told students of the American University of Dubai in April. 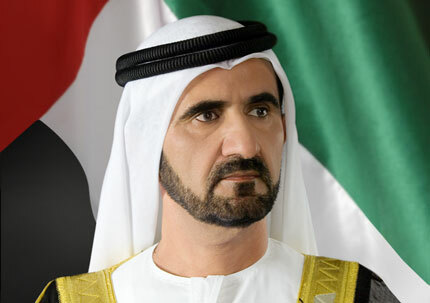 Dubai under its charismatic Ruler, Sheikh Mohammed bin Rashid Al Maktoum, has made dramatic progress in the past few years. The emirate has delivered everything it ever promised. Expo 2020 will be no different. It would be another jewel in Dubai’s crown. But win or lose, Dubai has made its case. “The UAE will be successful whether it wins the bid or not, as we are working and moving forward with various development plans,” Sheikh Mohammed was quoted as saying this month. All photos are courtesy of Dubai Expo 2020 and Dubai Government. The video, “Then and Now,” is from YouTube. Do you have a saree body? “I‘ve a saree body!” declared Oprah Winfrey during a fitting session in Mumbai, India, last year. Years earlier, Winfrey had her own saree-wearing lesson on national television, from one of India’s biggest stars, Aishwarya-Rai Bachchan. At five metres, it’s the longest strip of unstitched cloth worn by women. There is a saree for every occasion and in wealthy Indian households, like a wedding dress, no saree is worn twice! 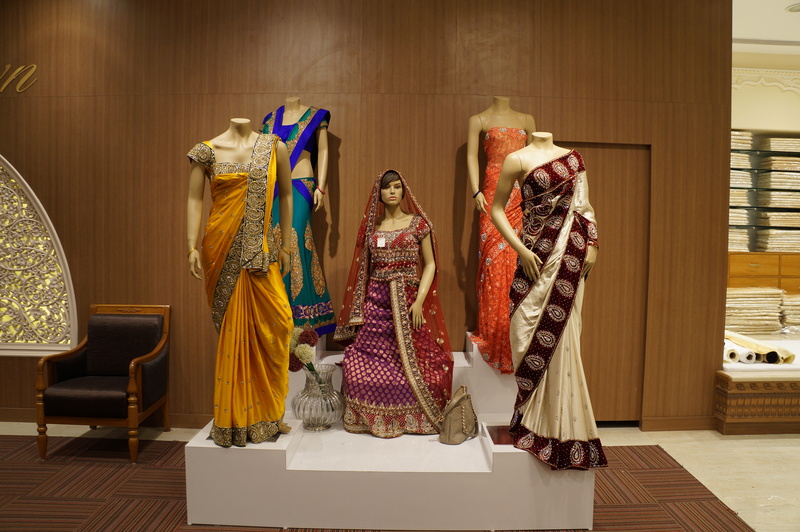 The popularity of western fashions in India has failed to dent the interest in sarees. 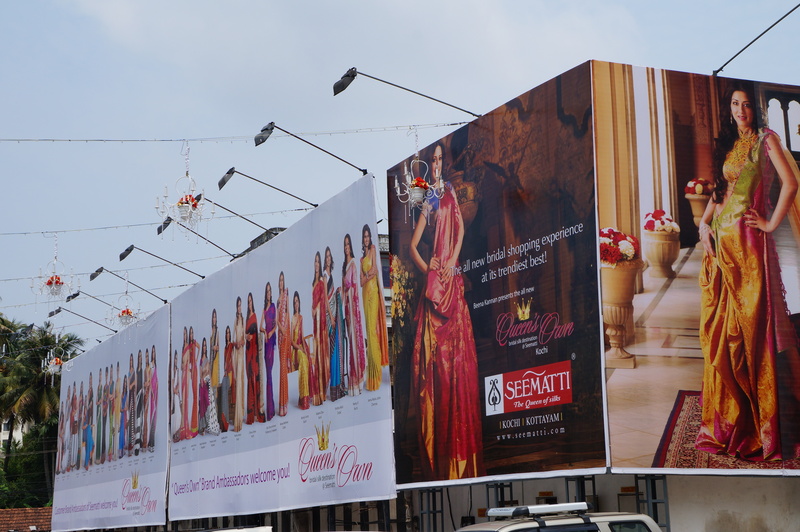 A billboard outside a saree store in Kerala, India. One major retailer says it could take up to five artisans almost 30 days to weave one of its exclusive silk sarees. While everyday sarees cost anywhere between $10 and $100, sarees for special occasions such as weddings and festivals can set you back thousands of dollars. In 2008, a silk saree was sold for a whopping $100,000 in the southern Indian city of Chennai. Saree-draping is no easy job, though, and there are dozens of ways of wearing it. 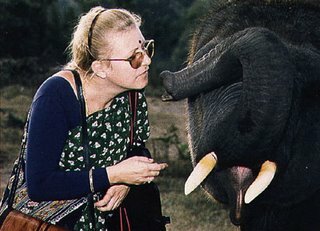 French anthropologist Chantal Boulanger was one of the first researchers to study the sarees. After spending over 15 years in the country, she documented more than 100 ways of wearing it. Boulanger’s book, “Saris: An Illustrated Guide to the Indian Art of Draping,” was published in 1997, seven years before her death. “She was particularly concerned that many of these styles would be forgotten if they were not documented,” her husband Peter Maloney later wrote in a tribute. Boulanger was so fascinated by the saree tradition, in 1999 she founded the Institute of Draped Clothes in London for the study, preservation and promotion of draped clothing. As the global interest in the attire grows, it may be well worth going on a saree safari to India (or to the Gerrard India Bazaar in Toronto) to see whether you’ve a saree body. The Oprah Winfrey video is courtesy of YouTube; Chantal Boulanger’s photo is courtesy of IDC; All other images are by the author. “Sleep is a naturally recurring state characterized by reduced or absent consciousness, relatively suspended sensory activity, and inactivity of nearly all voluntary muscles.” So, says Wikipedia. Who knew! Some people can sleep anytime, anywhere. Years ago, when I was in college, my history professor would tell the class, “If any of you fall asleep during my class, that’s fine with me. 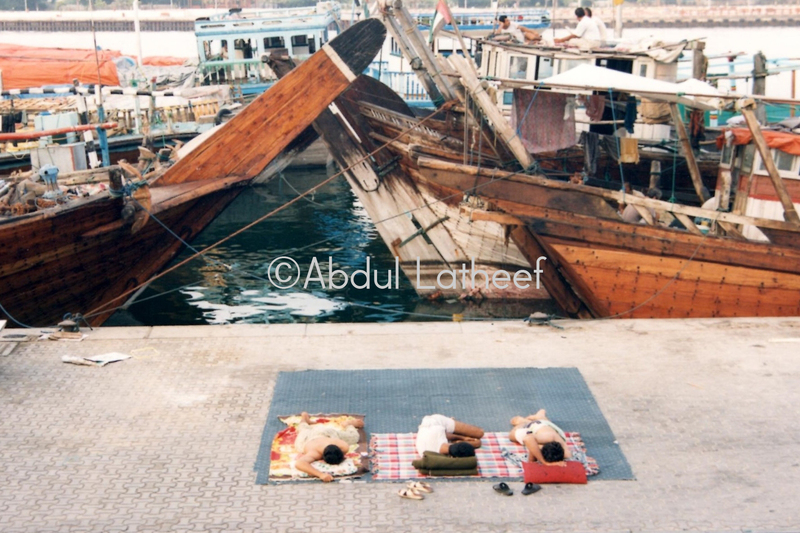 Sleep when you can.” In those days, I did not fully understand how accommodating he was. It hit me only when I started having difficulty sleeping as an adult … and realized how debilitating sleeplessness can be. I have done everything to get that elusive six hours of sleep a night or day, depending on my shift. But I rarely succeed.The only consolation is that I am not alone. Millions of people around the world have problem sleeping. In Canada, an estimated 30 per cent of the population gets less than six hours of sleep. The World Association of Sleep Medicine has declared sleepiness and sleeplessness a global epidemic. But the group says the disorders are preventable and treatable. As a victim of sleep deprivation, I am skeptical, though.